Interest in cryptocurrency has risen sharply over the past year. This could largely be because bitcoin doubled in value in 2016, and then continued to rise an astonishing 13 times last year to almost US$20,000, before crashing to around US$10,000 in mid-January. 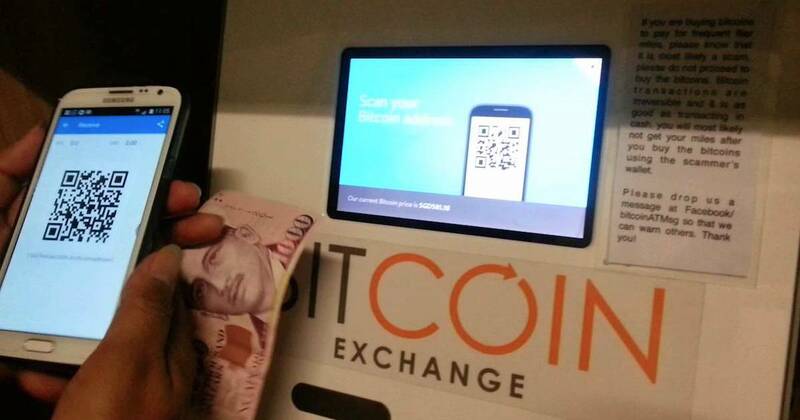 Fluctuating prices aside, deputy Prime Minister Tharman Shanmugaratnam said that there is no strong, definitive reason as to why Singapore should ban the trading of digital currencies such as Bitcoin in Singapore. “The number and different forms of cryptocurrencies is growing internationally. It is too early to say if they will succeed,” he said in a written answer to questions from members of parliament regarding the government’s position on cryptocurrency trading, and whether the digital coins will be banned. He added that even if they do succeed, their full implications will still be unknown for some time. In a media statement, MAS said that as a financial regulator, it will work on regulating the activities that surround virtual currencies. While Singapore is still open towards the idea of cryptocurrency trading, the same can’t be said for China. China has shut exchanges, but is reportedly taking further steps against new forms of online trading, as well as bitcoin mining operations there. All previous attempts to stop local investors from taking part in bitcoin trading and Initial Coins Offerings (ICOs) have failed so far. This time, the Chinese government plans to use the ‘Great Firewall of China’ to completely prevent anyone in the country from reaching foreign exchange sites. In other words, Chinese authorities have blocked Internet access to overseas cryptocurrency exchanges, effectively cutting them off from the market in China like Google or Facebook. The Great Firewall works by both targeting individual domains and general forbidden keywords. Sophisticated and tech-savvy Chinese traders might be able to bypass the block with a VPN service, but internet censors have been cracking down hard on those as well recently. For those who will not be able to access international websites, they might have to trade off-exchange only and wait for a truly unblockable decentralised solution. Bitcoin Going Down In Asia? Besides China, South Korea have also cracked down on cryptocurrency trading; and rumours are also brewing over a potential ban in India. Retail and banks are also turning on Bitcoin, so the walls are closing in around crypto. With retail shunning Bitcoin, and credit cards shutting down access, it’s not an understatement to say that the entire cryptocurrency market is shrinking. The investor market for this currency is almost entirely driven by retail investors, especially those in China, Singapore, Japan and South Korea. Moreover, less demand means weaker prices for Bitcoin. What do you think about the future of bitcoin? Tell us in the comments section below.